Puerto Rico: Is the Water Safe After Hurricane Maria? #CitizenScience #PuertoRico #science #waterquality « Adafruit Industries – Makers, hackers, artists, designers and engineers! 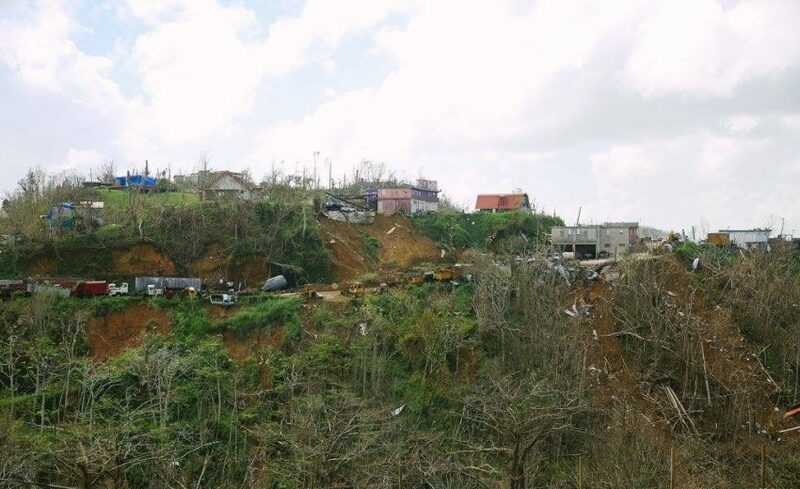 Puerto Rico was hit hard by Hurricane Maria in September last year and people still have ongoing issues with electricity and water quality. 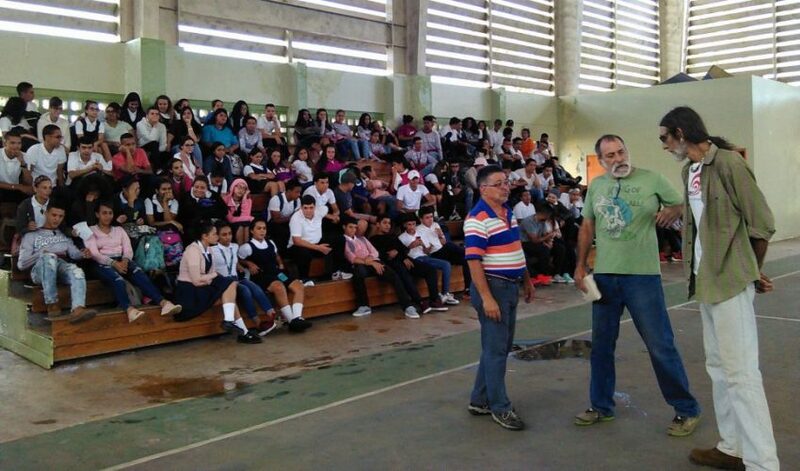 Students at Maricao High School are working with Steve Tamar of Blue Water Task Force to test water across the island according to Grist. The task force is a program of Surfrider Foundation, which is well known for using “Smartfin” monitors on surfboards to gather water data. Although beach water testing has been going on since 2007, after Hurricane Maria drinking water became the new focus. Teachers started incorporating water quality into the curriculum and students learned how to collect water samples. Soon after the training, a dozen or so students began visiting different sites in their community and performing field tests on a regular basis. There is a very strict, six-hour time limit within which samples must make it back to the lab’s incubator. In the absence of cell service, the students had to show up at their drop points by the agreed upon time and rendezvous with teachers who would drive several hours, often through dangerous neighborhoods, to deliver the samples to the Task Force’s lab. Many people gather water from wells and springs where high bacterial counts are found, so students were also taught to provide labels at the locations. The Task Force used pen and paper to make color-coded signs and posted them at the sites. Yellow meant the water source had detectable amounts of bacteria, and the group left a recommendation to boil water for five minutes before running it through a filter. Red meant the water had high bacteria counts, so they suggested boiling for 10 minutes before filtering. You can check out the data collected on the Rincon Chapter of Blue Water Task Force. It’s great to see how these citizen scientists are making a difference, and hopefully the information will lead to the long-term solutions that Puerto Rico needs.